To achieve this, we carefully hand pick all the professionals that enter our facility to serve you. Credential verification is not just the area we pay attention to. We also take into account their personal backgrounds, personality and reliability in doing their tasks. Our agency ensures continuous growth by investing on our personnel too. We provide further trainings, seminars and other activities to enrich their skills and knowledge. 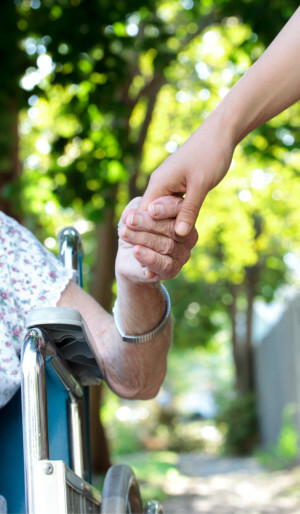 Here in A Nurse Angels Home Health, Inc., we understand just how important it is for each patient to get the quality of attention they deserve. Our personnel will carefully assess your condition, converse with you and your family, and sort through various resources and services to create only the best customized care plan for you. Health care is a very dynamic industry, with changes occurring every now and then. Technology is no exception, and this is precisely why we update on our equipment and operational tools to make sure we transform your home into the mini hospital you want it to be. Talk to us and get to know what benefits are in store for you. Call now at 817-522-1066!